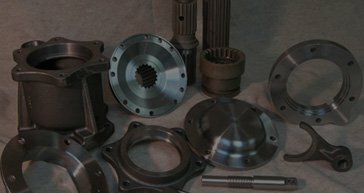 Copeland International is your source for rebuilt Allison Transmissions. We specialize in not only recent Allison Transmission models but more importantly the hard to find antique or late model/legacy transmissions. Since 1979, Copeland International Transmissions has been serving the Energy, Construction, Farming, Marine, and Material Handling Industries. 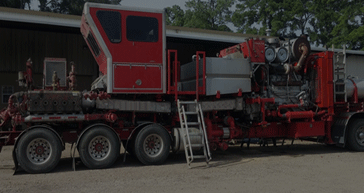 In 1996, Copeland International Transmissions began supplying the current product we are known for today – our Rebuilt Allison Transmissions or “Copeland Transmission”. We have a strong commitment to customer satisfaction, product excellence, and premier service. When you receive your Copeland Allison Transmission, rest assured that our product has been thoroughly Dyno Tested with Load. These simulated scenarios ensure that you receive a fully functional and ready to go product that will last for many years to come. We offer new genuine Allison Transmission Parts, quality aftermarket Allison Transmission parts and new OEM Allison Transmission parts. We also keep a large stock of hard to find good used parts and rebuilt parts and components. 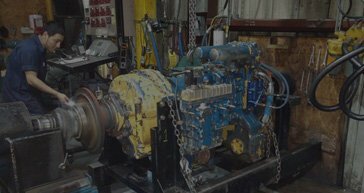 At Copeland International, we are committed to supporting these transmissions and offer outright Exchange, Repair, & Return (time & material.) We can also engineer custom design and fits for your specific application! As a reputable Allison Transmissions Rebuilder, we promise to provide you with quality Allison transmissions and parts, along with reliable transmission service that you can depend on. Contact us today and let us know how we can help you with your current and future transmission needs.